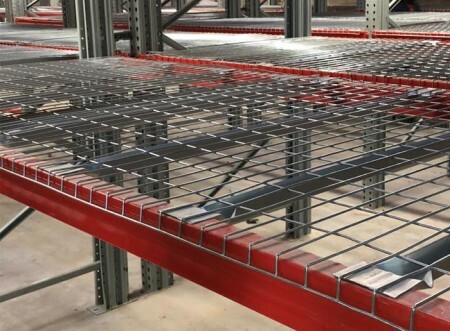 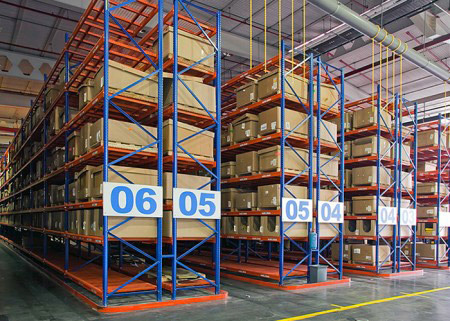 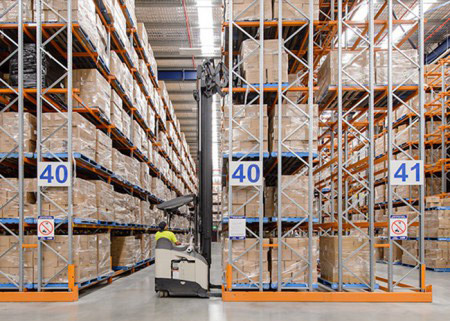 VNA Pallet Racking consists of the same basic components as conventional racking but with runs placed closer together eliminating the wasted space of a wide aisle. 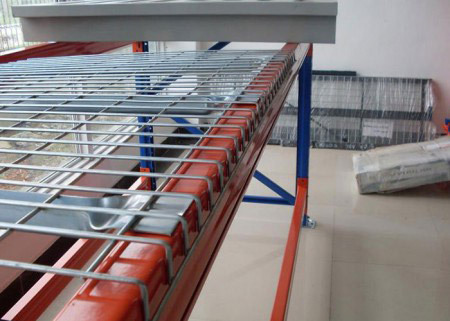 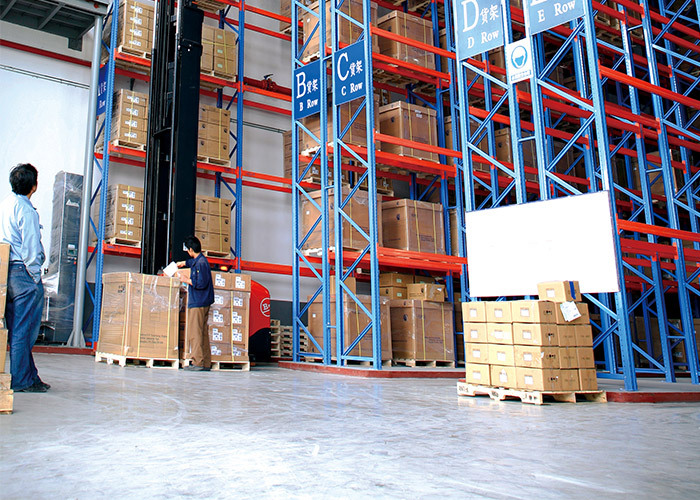 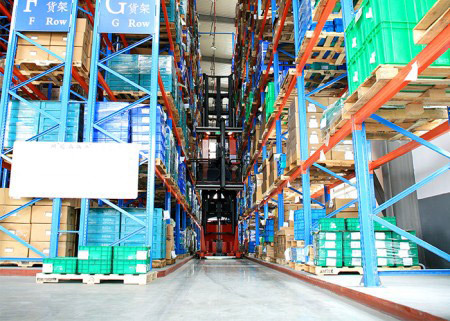 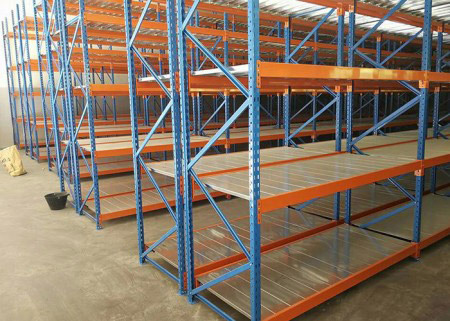 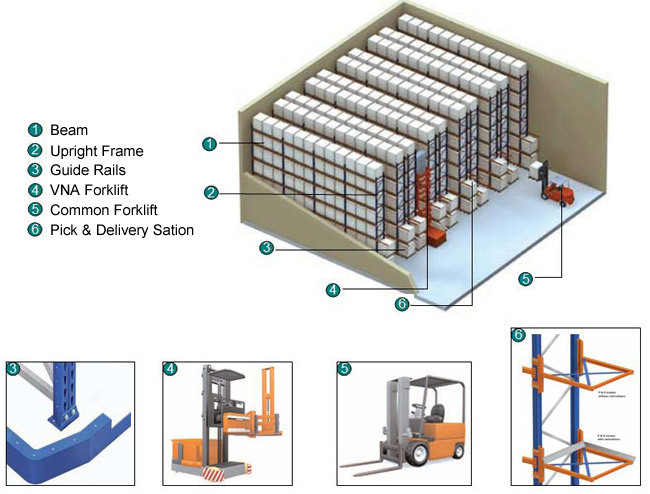 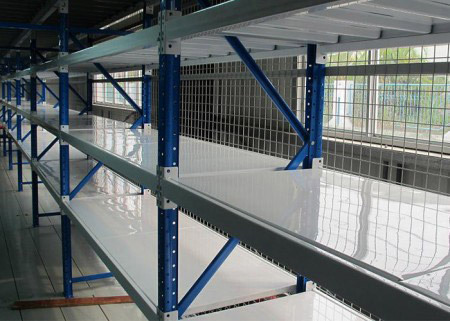 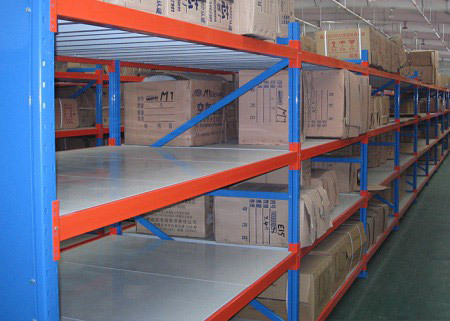 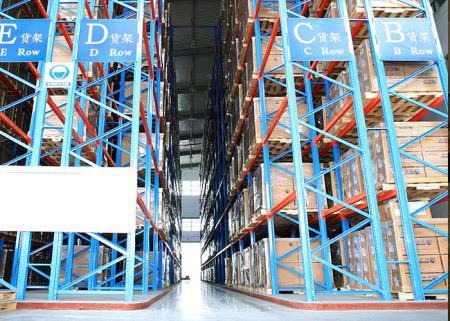 Vna Racking System is derived from the selective pallet racking, and only the floor guide rails are equipped. 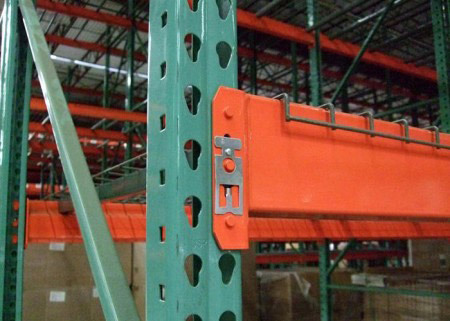 (Some trucks with magnetic conductance does not need floor guide rails). 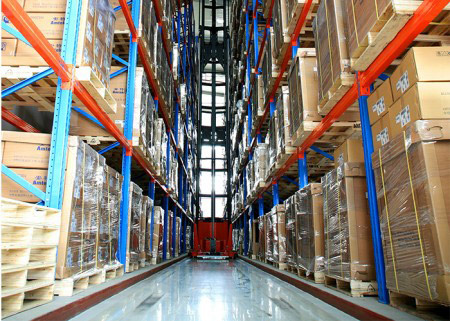 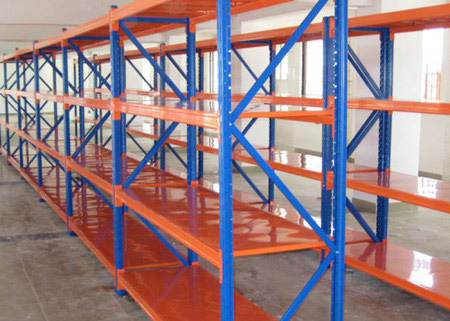 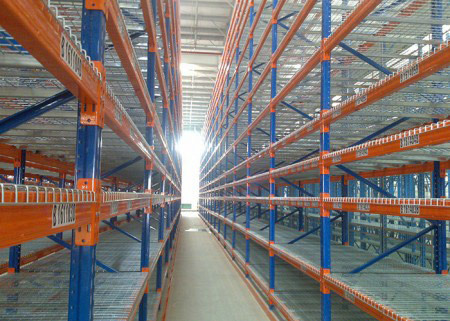 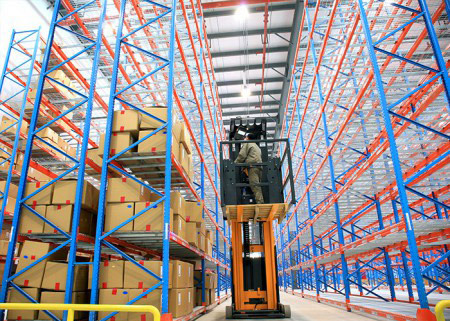 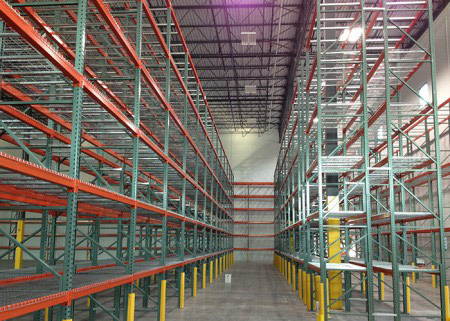 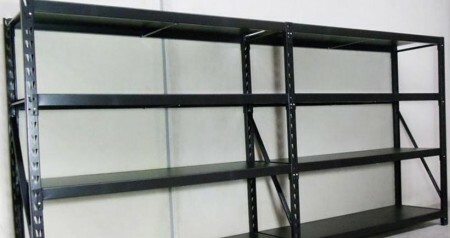 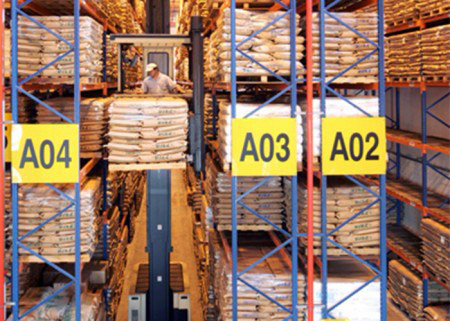 The narrow aisle racking handled with special handling equipment. 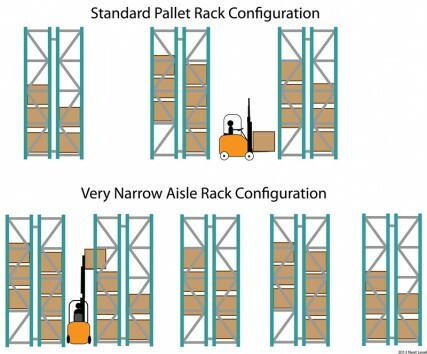 The VNA truck with rotate mast or fork from left to right position to store in and pick up pallets from the aisle without turning. 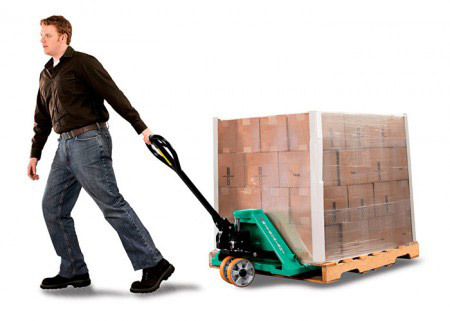 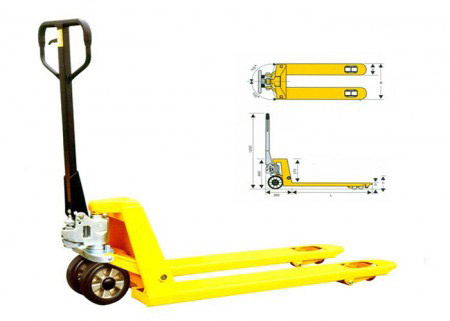 VNA truck can operate in margined aisle width and greater height than conventional truck. 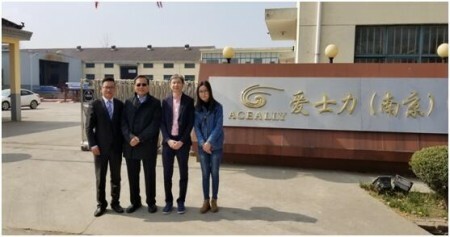 Aceally pay great attention to export package , aiming at protecting our goods from being damaged during transportation, loading or unloading . 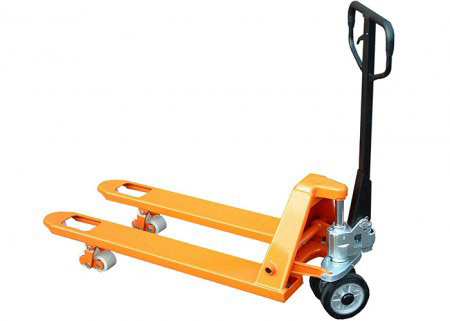 Our packs can use forklift to unload the container easily ,be able to greatly save labour cost.